What good is removing a tree from your property if you leave a big ugly stump behind? We’ll remove your tree stump! The long term health of your tree is determined by the tree care it receives throughout its life. Keep your trees healthy! Looking for a MT Vernon Tree Removal or Tree Service Company? These guys are great. I had a tree fall in my yard and they arrived quickly and helped remove the tree. This was a very large tree and it was amazing how fast they were able to cut it and get it out of my yard. Friendly, affordable, and fast. What else can I say but they are a great local tree company to call when you need them! I have many trees on my property and when they need to be trimmed I call Mt Vernon Tree Removal corp. They are my go-to guys. When you need a tree removed from your property these are the guys to call. Many other tree companies quoted me thousands more, a few where even 5k higher! These guys are honest and do great work. 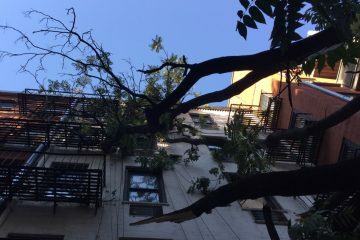 Our promise as the top Mt Vernon Tree Company contractor is to provide safe, affordable, and friendly tree service to everyone we serve in Mount Vernon. Mount Vernon Tree Pruning and Removal Corp. has maintained amazing relationship with Mt. Vernon property owners and throughout Lower Westchester due to our consistent attention to detail and customer satisfaction. 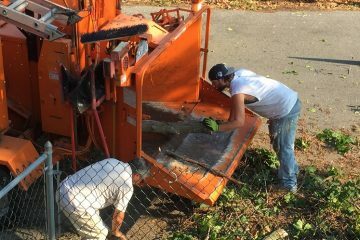 When it comes to tree health, tree pruning, tree trimming, tree cutting, Tree Removal, stump grinding, storm clean-up, tree shaping, and planting, we have it covered!